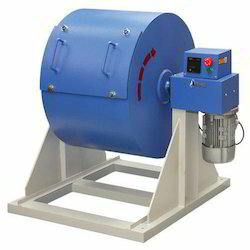 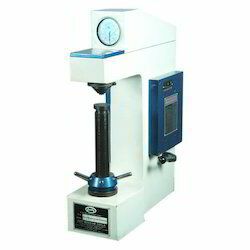 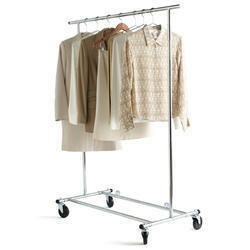 We take pride in presenting our range of quality testing equipment for various industrial requirements. 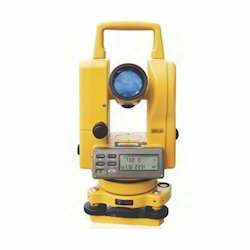 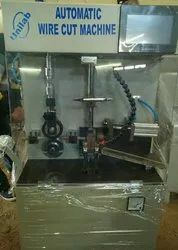 Designed keeping the special requirements of our clients in mind, our products are known for their superior performance, accuracy and trouble-free long service life. 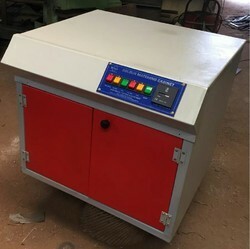 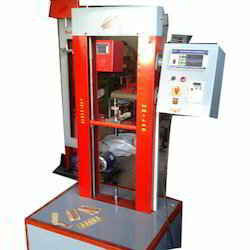 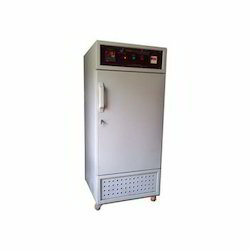 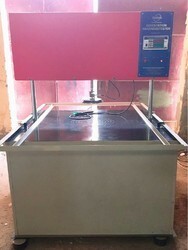 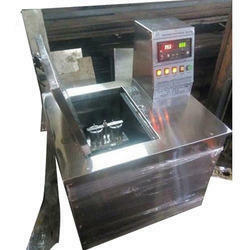 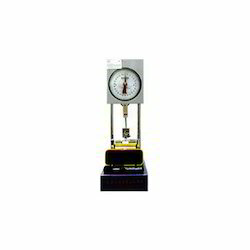 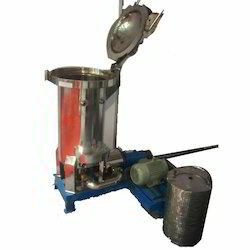 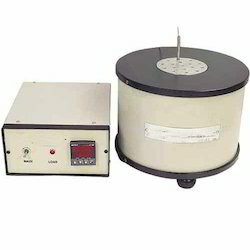 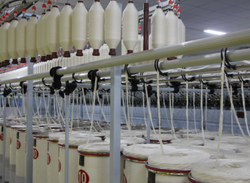 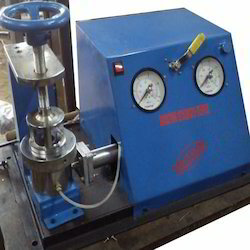 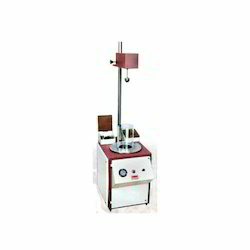 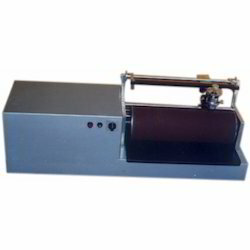 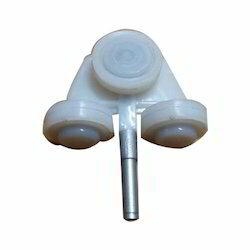 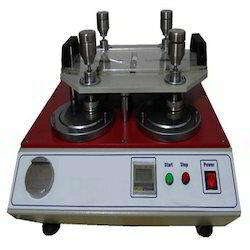 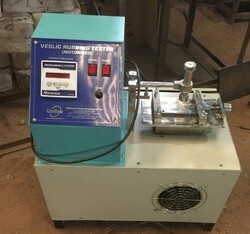 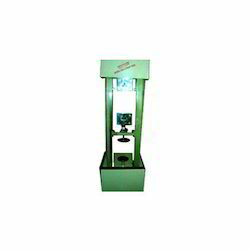 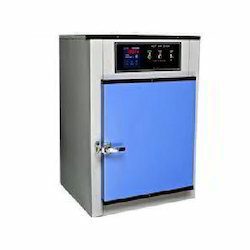 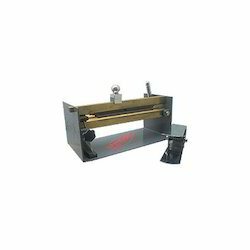 Our range of testing equipment includes rubber testing equipment, footwear testing equipment, plastic testing equipment, leather testing equipment, textile testing equipments, yarn testing equipments, fiber testing equipment, rubber testing equipment, footwear testing equipment, spinning accessories etc.